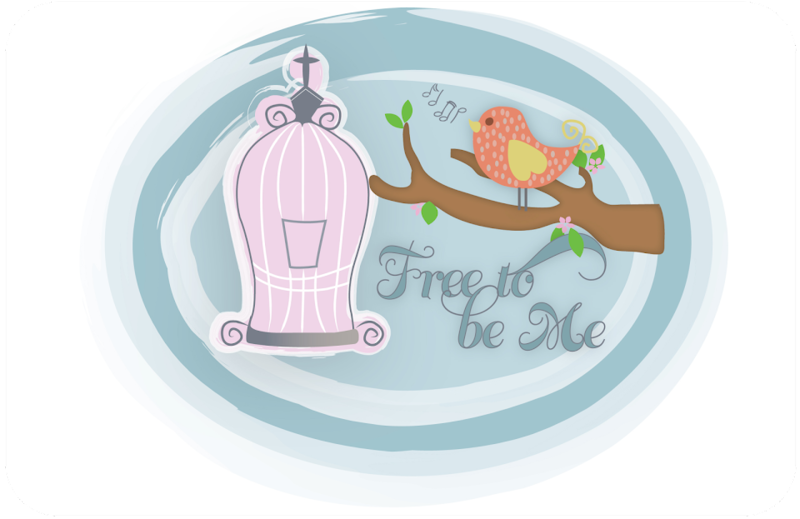 Free to Be Me: He Knows...He Hears! I went to a ladies' retreat last weekend up in the foothills of the mountains. Getting away was such a lovely prospect and I was excited. There are outlet malls right near where we were going to be and I decided to leave early and check them out. On the way up to the mall I was thinking about the 2 things I wanted to look for while I was there...an emery board and a travel nail kit. Both of these were items I was in somewhat desperate need of and I figured there may be a store there that could accommodate me. I arrived at the outlet mall and checked out a couple of stores. It was very hot and I was not in the mood to sweat. Seeing as how the mall was outside, I was left with 2 choices...sweat or leave. Leaving meant not finding either of the 2 items I had hoped to obtain, but at that point I really didn't care. When I got to the retreat and was shown to my room, there was a gift bag sitting on my bed. 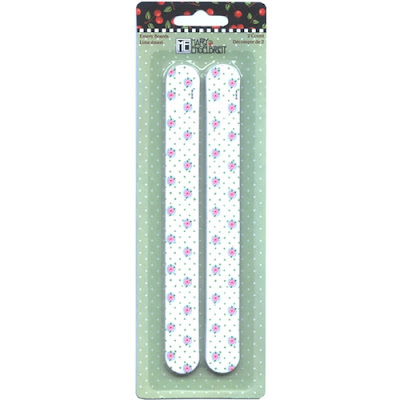 As I eagerly peered through the tissue paper and observed its contents, I saw a small cellophane bag wrapped around the prettiest emery board I had ever seen and tied with a little bow. Not only was it an emery board, but it was a Mary Engelbreit emery board. During the weekend they had so many little gifts they bestowed upon us....giveaways all wrapped up and tied with the prettiest array of bows you have ever seen. Saturday morning they passed around the basket of lovelies and guess what our gift for that session was? Yep! A little travel nail kit! Isn't that exciting?! I hadn't prayed and asked the Lord for an emery board and a nail kit, but the silent pondering of my heart was that I wanted those 2 things out of the weekend...and He heard, He knew and He delivered!! It was such a powerful reminder to me that He cares about even the little, unspoken details of my life. He met me in neat ways through the speaker and the girls who were assembled there, but that was more of a corporate meeting. The emery board and nail kit were His highly intimate way of smiling down, enveloping me in a hug and whispering how wildly crazy He is about me! Thank You, Papa, for the very clear and definite way You showed Your love to me last weekend! Thank You for reminding me that there is no where I am that You are not intimately acquainted with and no thoughts I think that You are not aware of and tuned into to! Thank You for the lovely reminder that I am Your girl and You are crazy about me! I love this … I love how God works!